From classical masterpieces to the discovery of new musical pearls - nowhere else in Germany is there more live music and concerts on offer. Heads up, bargain hunters: Ticketing platform Live Nation will soon release 2 million concert and comedy show tickets for fans, all priced at $20. 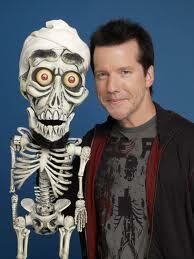 Let Jeff, Achmed and the rest of his cast of zany characters crack you up. 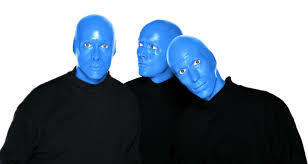 Always different - and always entertaining! 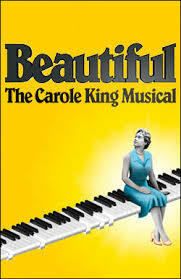 Beautiful tells the story of Carole King's stardom from songwriting team with her husband Gerry Goffin to her solo career. 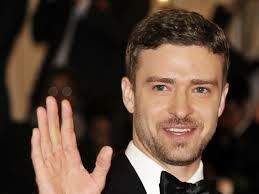 How did four blue-collar kids become one of the greatest successes in pop music history? 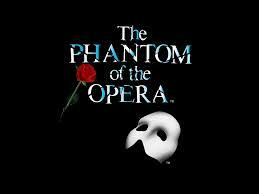 Find out at Broadway's smash-hit. It's the Sharks vs. the Jets, and we're not talking NHL hockey! 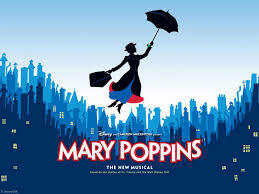 The Broadway adaptation of the delightful Disney musical. 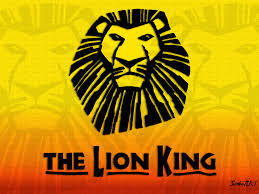 The landmark musical event from Disney tells the charming tale of Simba's rise to king. 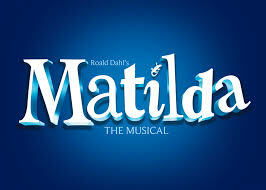 The Tony Award®-winning Matilda The Musical is the story of an extraordinary girl who dreams of a better life. Broadway's new high-heeled hit is the winner of six Tony Awards® including Best Musical. Check out the story of the witches before Dorothy arrived.